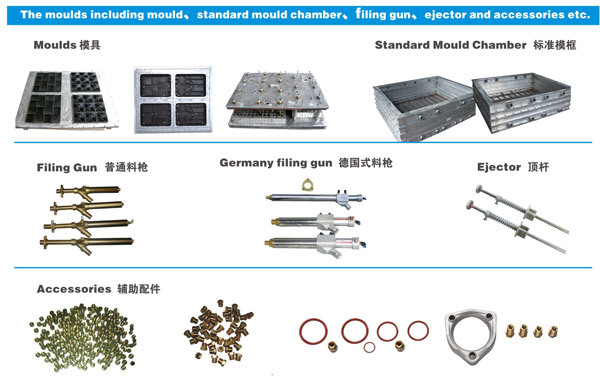 Fangyuan Mould branch of Hangzhou Fangyuan Plastics Machinery Co.,Ltd is a professional eps mould manufacturer, specialized in all kinds of eps moulds. the main products are used in home appliance industry, aquaculture, agro-industry, construction and casting industries. 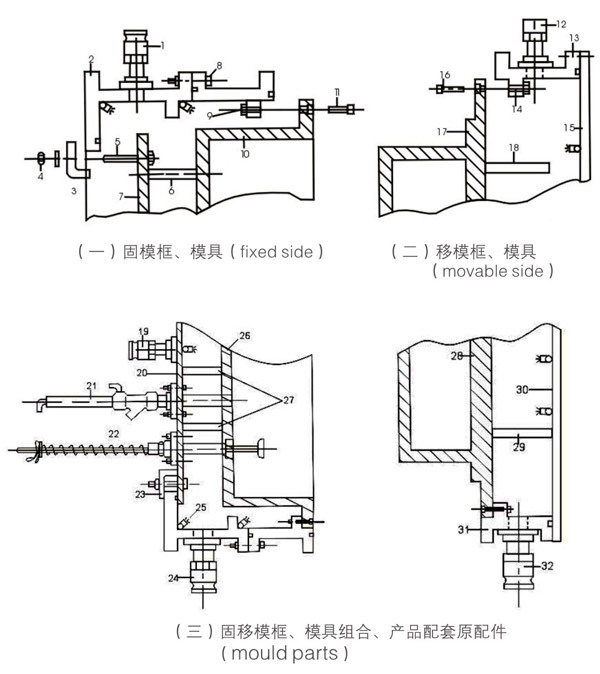 It has strong technical force and advanced production and processing equipment, design and manufacturing for domestic and foreign users of various foam mold... Up to now, Fangyuan mould branch has over 100 members, and more than 20 engineers and technicians, it use of CAD / UG / PRO / E engaged in EPS plastic mold design and manufacturing, using CAM programming process, adopting AutoCAD/2000 two-dimensional design the drawings, with 10 high-end CNC process machines Center and near 30 general mould machining equipment.